Reading is an excellent method for keeping you inspired and focused on your goals. It will stimulate your mind and help shift you into high-gear. The latest Glitter Girl Book Club read is ‘Love, Lashes, and Lipstick’ by celebrity makeup artist and beauty guru Mally Roncal. The book is a fun read that incorporates personal stories, anecdotes, makeup tips, and throwback photos from Mally’s journey to success. This is a great book for makeup lovers, entrepreneurs, or anyone looking for some positive motivation. Mally’s personality really shines through every page and this girl keeps it 100 as she shares candid moments from her life as an MUA and business woman. I just so happened to be in the market for some new foundation powder and eye primer so of course at one of my Ulta pit-stops I had to snag some Mally Beauty for the collection. I picked up the Poreless Perfect Foundation and the Perfect Prep Hydrating Under-eye Brightener. Both of these products are fabulicious. We are talking about a flawless finish and phenomenal pigment. The foundation powder and the under-eye brightener are long-lasting and require little touch up throughout the day. The application is light to medium coverage and virtually weightless. The under-eye brightener is soft and smooth and feels like it is conditioning the skin. It is gentle around the eyes and covers dark circles perfectly. Are you one of those people who is afraid to take risks? Afraid to say “no”? If you’ve ever felt, used, abused, and treated like a doormat, it’s probably your own fault. Remember, people will only do exactly as much as you allow them to if you do not stand your ground. If there is one thing that I have learned this year, that is life is simply too short for BS and sometimes you just have to be a total beotch to get the satisfaction that you deserve. Some times you have to flip the bird, say “no” and put yourself first. Inspiring isn’t it? I know, changing your approach with people, friends, and the certifiable might be hard at first but with a little help from #TheBetches, you could be well on your way to taking back your time, energy, and life. What a relief! I dug into the books ‘Nice is Just a Place in France’ by The Betches and I was pleasantly surprised by this entertaining read. This book covers everything from friends, to guys, work, and getting exactly what you want out of life on your terms, all while keeping you laughing the entire time. Want to find out what I am reading next? Follow me on Instagram for a first look. We will return with some highlights and a book review after cracking this lovely gem open. Interested in joining our book club? Join our mailing list to find out what we are reading next. If you pass any woman on the street, chances are there is more to her than meets the eye. One thing I find very unique about women is our very own story. I am not talking about the stories that appeal to the outer universe or even the labels that somehow become the narratives of our lives but stories that are hidden deep down within one’s own experiences. I believe that every single girl in the world has a story that needs to be heard above all of the noise. 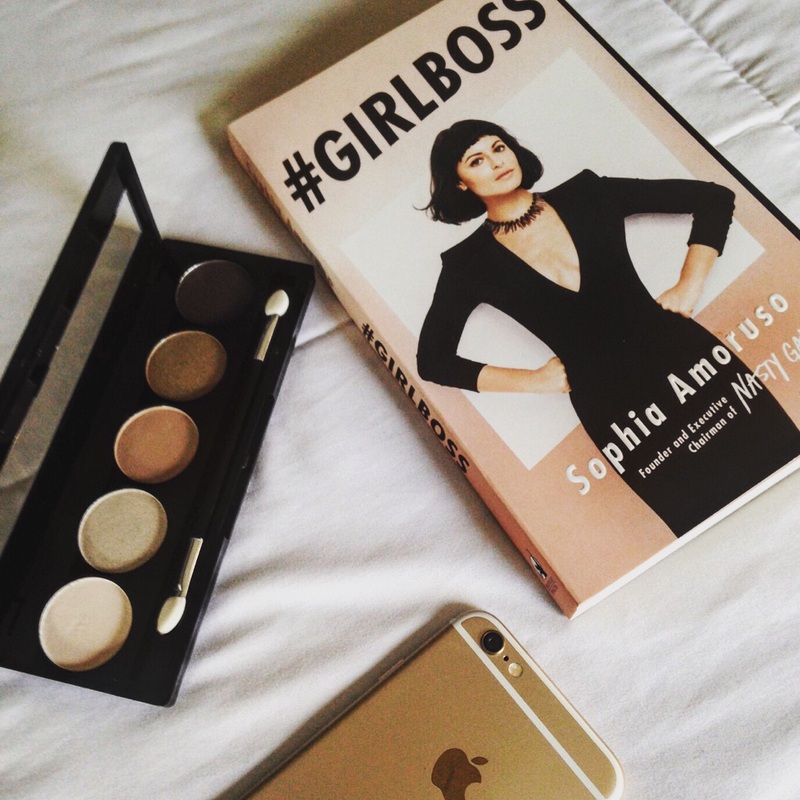 NastyGal founder Sophia Amoruso reminded me of this while spending this last week reading her book #GIRLBOSS. I found the book whilst shopping for leisure reads and couldn’t resist the peachy color and stylish cover photography. I polished off a couple of chapters of #GIRLBOSS and was immediately hooked. Having started my first clothing line in my twenties and later opening and then quickly closing my first boutique (failure is merely a lesson to better prepare you for the future! ), #GIRLBOSS was fit for the occasion as I navigate in and out of the office trenches and into business ownership. Sophia Amoruso shares with readers her journey to owning a multi-million dollar clothing company from its infancy. Quotes like, “when you believe in yourself, other people will believe in you too” strike a harmonious chord for girls needing that extra confidence to grab life by the cojones and take some risks. After all, owning a business inherently assumes risk but, before anyone else can hop aboard the money train, you must believe in you. Business ownership is not for everyone, and Sophia makes this very clear early on in the book. 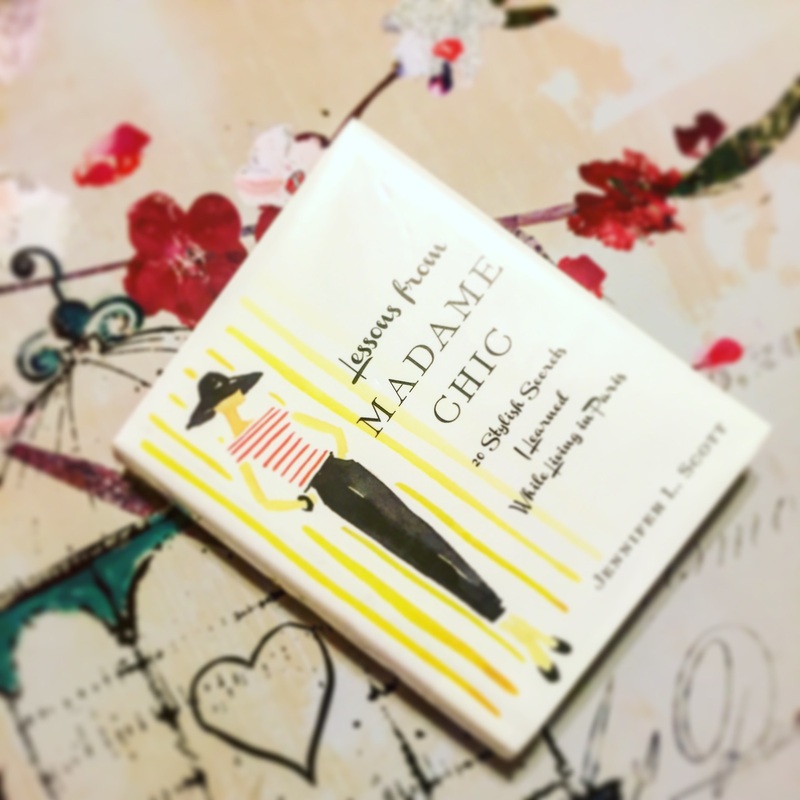 Aspiring fashionistas and future entrepreneurs will enjoy reading about Sophia’s phases in fashion as well as her stints working hourly jobs before discovering success as a vintage eBay seller. The fashion mogul shares humorous stories and cringe-worthy moments that almost any girl, at any age can relate to. One thing that readers will take away is that hard work, dedication, and persistence almost always pays and does so with handsome rewards. Readers, who may feel stuck in boring 9-5 jobs or low paying hourly positions will learn to appreciate any experiences gained in such areas that will contribute to growth in larger opportunities down the line. Sophia, who affectionately refers to her readers and fans as #GIRLBOSS, gives an unapologetic view of her life as a fashion mogul and does not bite her tongue when it comes to giving all perspectives of the experience. In between famous quotes and visits with other powerful women in business, Sophia shares lighthearted anecdotes sprinkled with a couple of expletives here and there. In regards to entrepreneurship, Sophia serves it up to readers straight-up without any fluff. The book is an entertaining read that will keep you focused, determined, and inspired to reach your goals. Looking for more inspiring books to keep you on your A-Game? Check back to see what we are reading next.